Chiropractic is a part of alternative medicine, but its effects shouldn’t be neglected. Although many think of this healing method as “the gray zone” between holistic and proven medicine, it is a specific science that deals with the discovery of an irregular function of the spine and joints. Its methods teach us that the body has the ability of self-healing if it is properly positioned. If some wrist or spine is not in the anatomical position, it can cause pain or lead to various other disorders. That’s the case with arthritis. It usually occurs as a result of various inflammatory processes in the body. If not treated on time, it can cause changes in bone-cartilage tissue. Also, arthritis can be caused by external factors that affect the decline in immunity, like stress and poor nutrition. Healing Hand Chiropractic can heal almost any problem that is not conditioned by genetic or bacteria. Used methods don’t consider medication and a surgical procedure; that’s the thing proven medicine does. Chiropractic is a natural healing method which can cooperate with the standard medical and pharmaceutical sciences, for the best results. Patients rarely notice arthritis in early stages, as symptoms are very subtle (read here how it can be diagnosed). Exhaustion and occasional pain are not something we consider as a big deal, because we feel that every day. 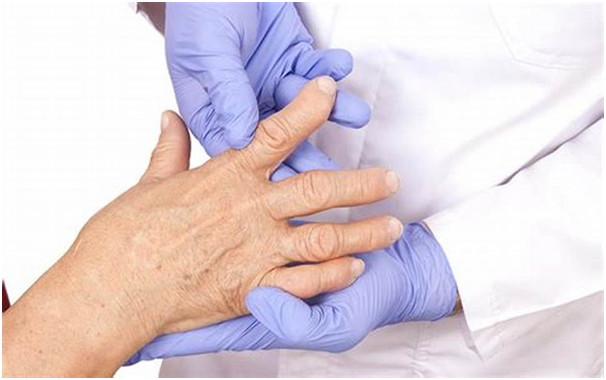 Unfortunately, at this stage, arthritis can be prevented, but in most cases, the diagnosis is not set on time or it’s not correct. Especially if we feel pain in the place of a fracture or some previous punch. The first aid with arthritis is drug treatment, but after a long period of use, their effects can weaken. If you combine them with regular visits to chiropractors, the results will be much better. These therapies simultaneously affect both cause and consequences. Proper spine posture improves the mobility of the joints, particularly the bigger ones, like the knees and pelvis. Better movements assure their durability and flexibility. Besides standard therapies and joint replacement, the chiropractor will recommend physical activity as a vital part of the arthritis treatment. The workout increases the mobility of joints and strengthens the muscles, which are the significant support for the damaged tissue. Every physical activity can help – even walking, as it positively affects mood, stimulates digestion and the immunity function. 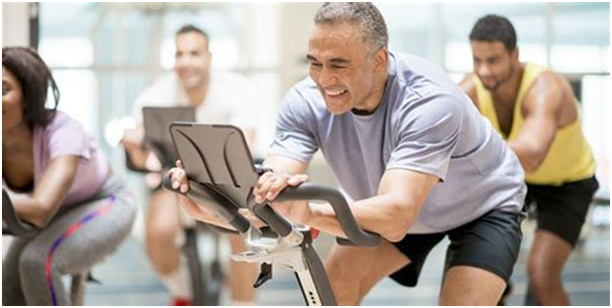 A specific program of exercise is created for patients with arthritis, but cycling and swimming are beneficial too. What you can do and how to protect your joints from hurting check on this page: https://www.mayoclinic.org/diseases-conditions/arthritis/in-depth/arthritis/art-20047971. Each extra pound of body weight represents an additional pressure on joints. Because of this, degenerative changes can occur on the knees, pelvis, spinal column and feet. Reducing body weight and improving your nutrition reduces the risk of developing arthritis. If the disease is already present, the recovery process will be quicker when you are not overweight. If you suffer arthritis, it’s useful to know which foods don’t do well to your condition. Excessive intake of gluten from the wheat or its products can cause joint pain, so nutritionists advise an adequate replacement, such as corn or brown rice. Keep up with the intake of vitamin D, which is crucial for the absorption of calcium and the strengthening of bone tissue. Also, too much sugar prevents curing of the cause, because it slows down the process of reducing inflammation. Chiropractors use arm movements to correct the spine and joints. This way, they stimulate the natural process of self-healing, vitality, and strength. The focus of the chiropractic is the spine, that is, the vertebrae between which are nerves. Disturbing their correlation causes the compression of the nerves associated with the rest of our body, and the nerve impulses flow through the body is disrupted. How many pairs of spinal nerves are there, and what are their anatomical functions, check on this page. Chiropractors are not voodoo doctors and don’t have supernatural powers to heal people. Also, chiropractic is a medical-recognized field. Those who practice it are health workers qualified to solve problems related to the nervous and muscular-bone system. Next articleEfficacy Of Nootropics – Do They Sharpen Your Memory?